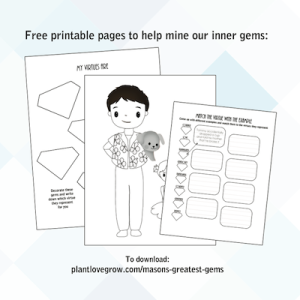 Mason’s Greatest Gems is a story about finding hidden gems inside yourself, with an introduction to the concept of virtues for children. The book features a little boy who learns about mining gems after finding a treasure in his backyard. 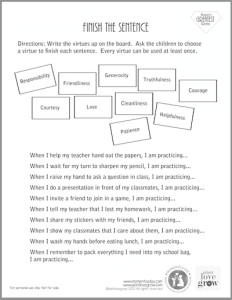 Using his experience of finding and polishing a piece of quartz as a metaphor, he then learns what it means to develop virtues like kindness, helpfulness, courtesy and more. 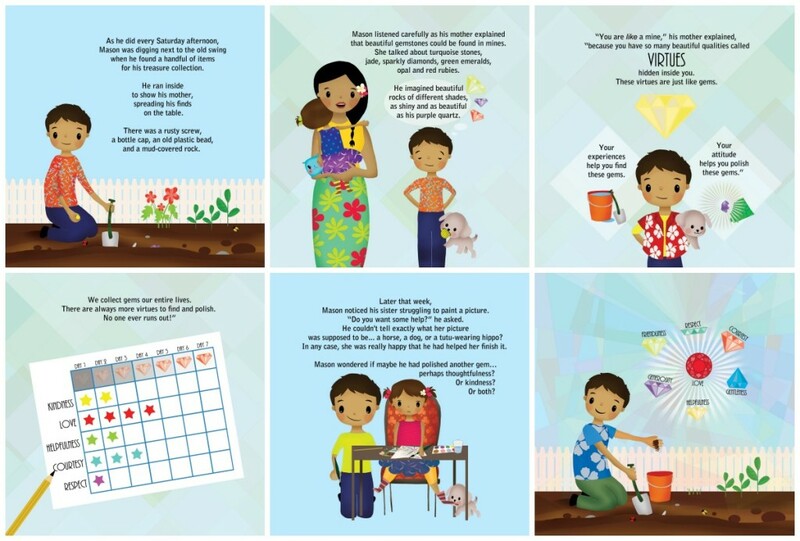 Co-authored and illustrated with Elaheh Bos of Plant Love Grow, this book is designed to give children a visual example of what it means to develop positive character traits. It can be used to inspire discussions in your homes and classrooms about using life experiences as opportunities for personal growth. 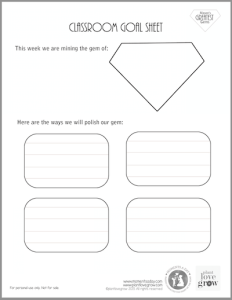 Free printable activities and games are available to add to the learning experience! Y ou can order Mason’s Greatest Gems from Amazon . 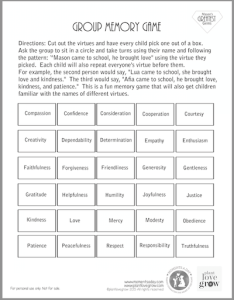 Here are some group activities and games to use after you read the story. Click on the image to download. Click on the picture to be directed to the page where you can download them. 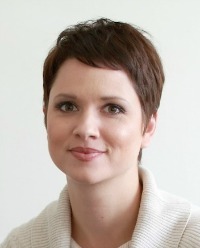 Chelsea Lee Smith is an author, blogger and parent educator on positive parenting, personal growth and values education. She believes in the power of using small moments throughout the day to build character and make the world a better place. Her blog MomentsADay.com shares activities, inspiration, and resources for families to work towards these goals. The mother of three children and a teacher of many more, she truly believes in the power of using small moments throughout the day to build character and make the world a better place. Her blog MomentsADay.com shares activities, inspiration, and resources for families to work towards these goals. 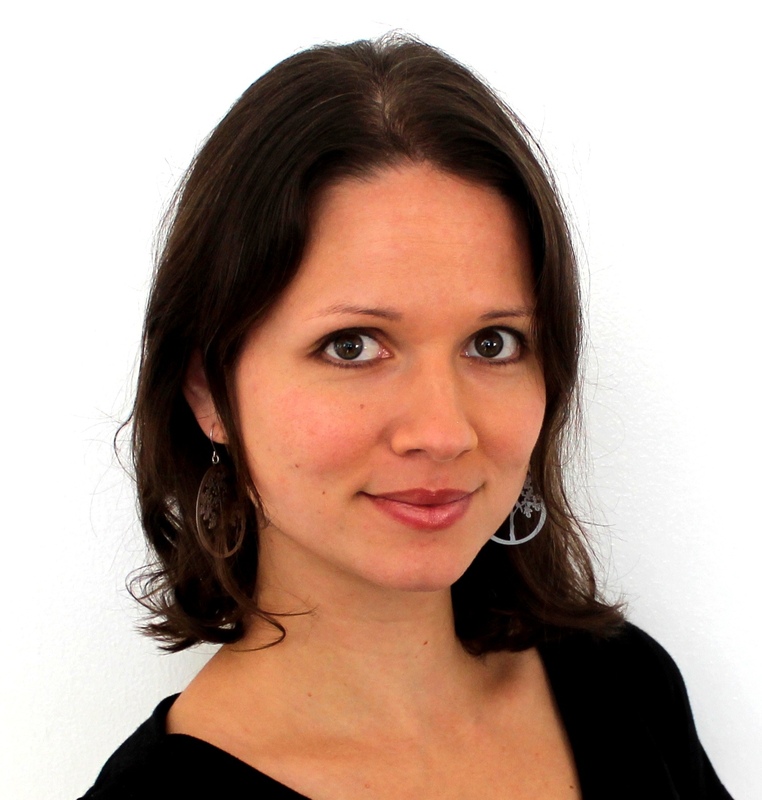 Elaheh Bos is the founder of Plant Love Grow, a resource site that creates tools to help parents, teachers and health professionals. 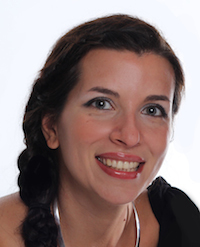 She is a passionate public speaker, an artist, author and entrepreneur who believes in our innate capacity to bloom. She loves to write books, create new journals and collaborate on different projects with amazing people. Visit Elaheh’s website for more books, free printables, and resources!